My two weakness makeup products are lipstick and mascara. For daily use, I have a whole routine with my eyes which includes applying 4-5 coats of 4-5 different mascara formulas. Some beauty lovers may cringe but I like to combine different formulas finishing off with a waterproof mascara, due to my oily eyelids. 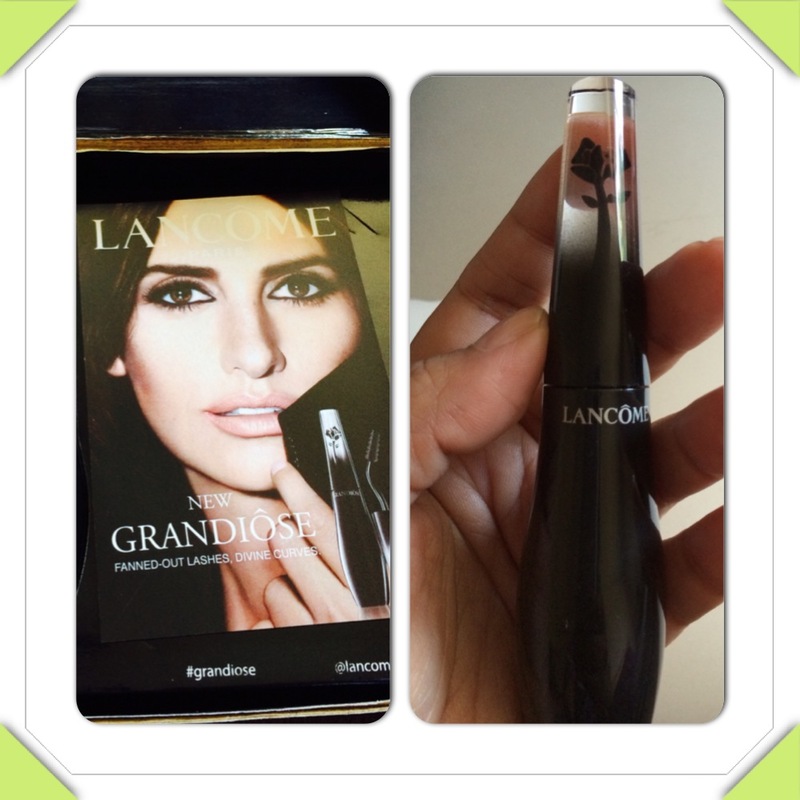 I found a combination that works like a dream, but when I read what the Lancome Grandiose Mascara was claiming I forced myself to get out of my comfort zone and try it. The shape reminds me of an old fashioned perfume bottle and I found the added touch of a flower encased in clear plastic to be absolutely adorable; a very feminine touch! The swan neck shaped wand is very interesting and the brush had more of a rubber bristle feel. 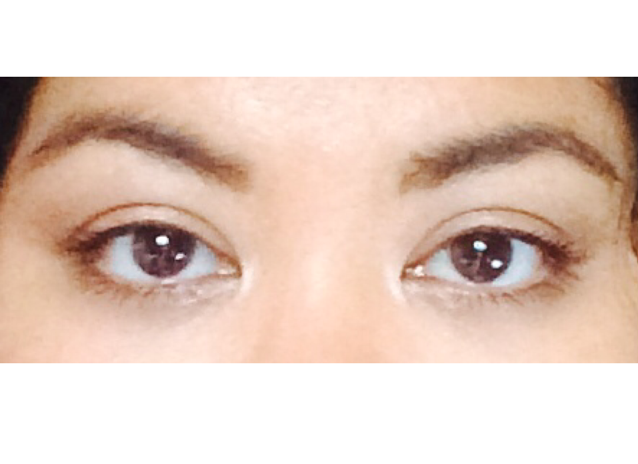 When I first applied the product to my lashes I was actually taken aback. 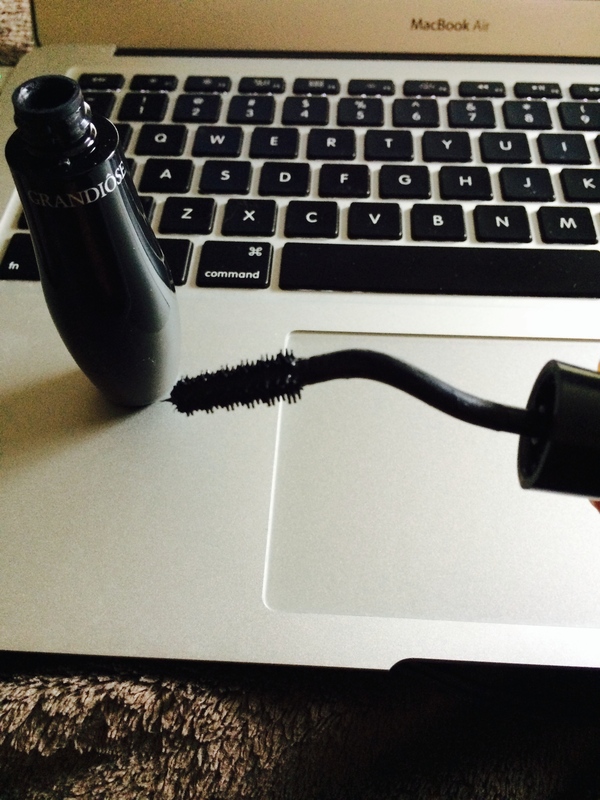 It is thick but with a more creamy consistency and the brush allowed me to get right to the root of my lashes. I’m used to adjusting my hand around the angles of my eyes, however with this wand, all I had to do was turn the wand around. It took some getting used to, but it definitely made getting my corner lashes easy. The above shows my before and after results, this is with a generous 2 coats, which really wasn’t necessary, however my preferences are a very thick looking lash. 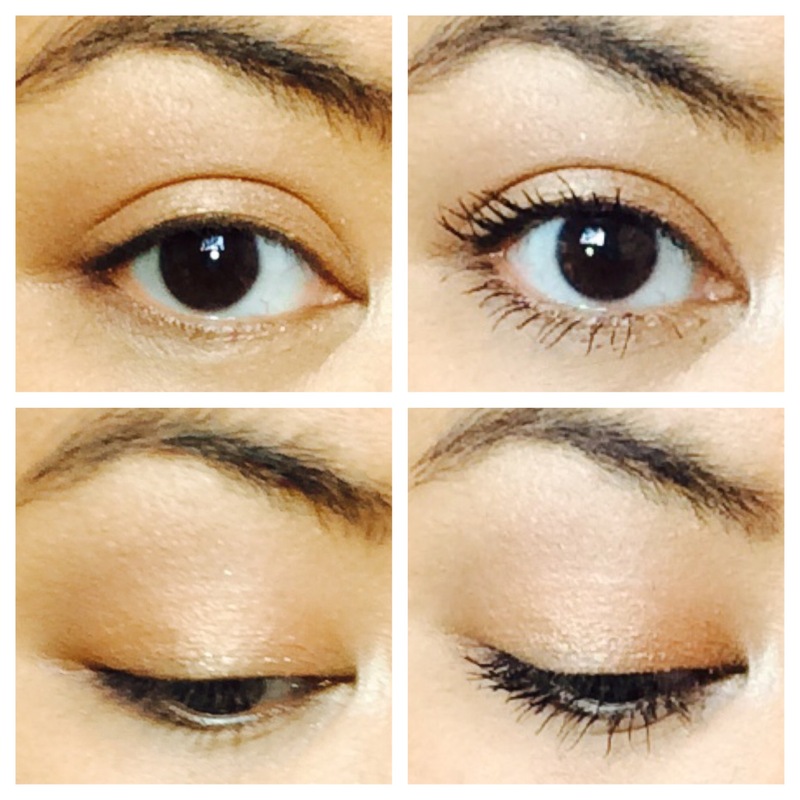 Overall, what usually takes 4-5 coats and mascara formula, I was able to accomplish with just two! After a long day, and my tired eyes, I looked into the mirror and I was surprised to see no flaking, no smudging and my lashes looked as good as when I first left my house. I recommend this mascara to anyone who has problems with runny eyes or oily lids. My lashes felt light and flexible all day and for once I feel confident that I have found the ultimate mascara that can keep up with my busy days and nights. 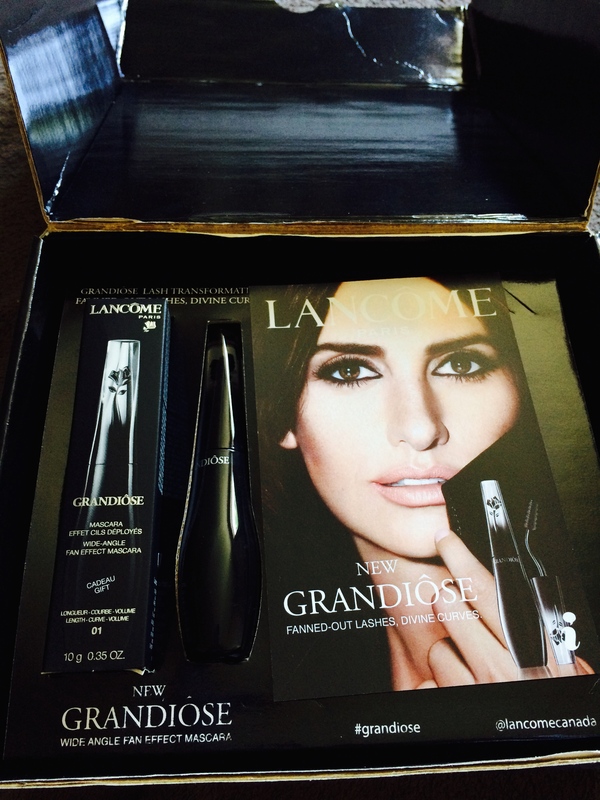 Thanks again to Influenster for this complimentary mascara to try and review! Great stuff! !